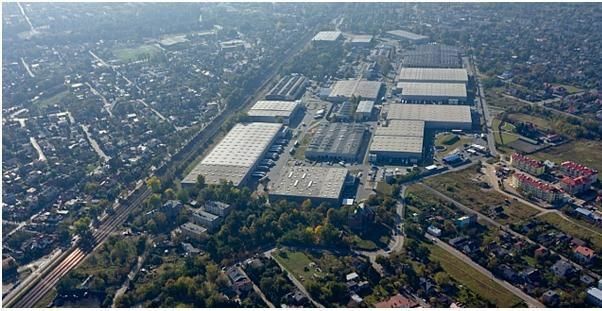 CZECH REPUBLIC HB Reavis is to sell off almost all of its projects and plots in the Czech Republic. 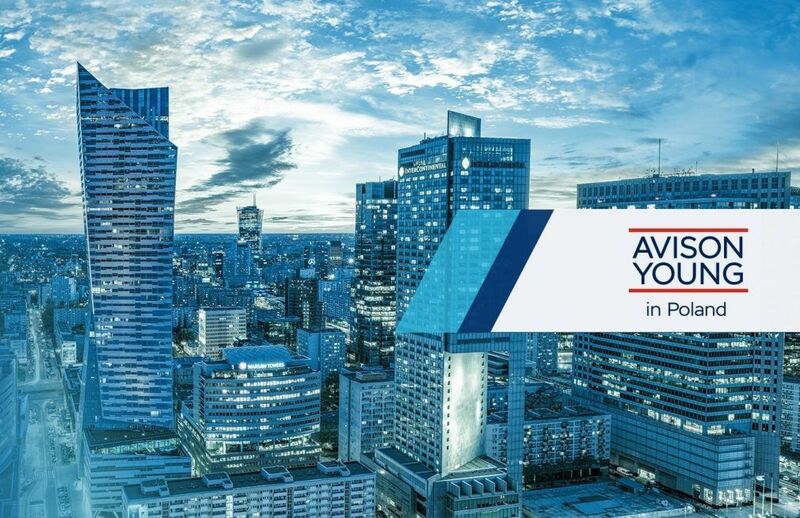 According to the company, the decision stems from its new strategy to develop business districts and it also suggests that most of its Czech projects do not have the required scale. The Slovakian developer still intends to finish a 90,000 sqm mixed-use project in Brno, while the existing Aupark shopping centre built in Hradec Králové in 2016 is also to remain within the company’s portfolio. The projects to be sold include the Mercuria (18,000 sqm) office project, which is planned to be built on the site of the site of the Transgas buildings in Prague 7. A permit has already been issued to demolish the buildings. 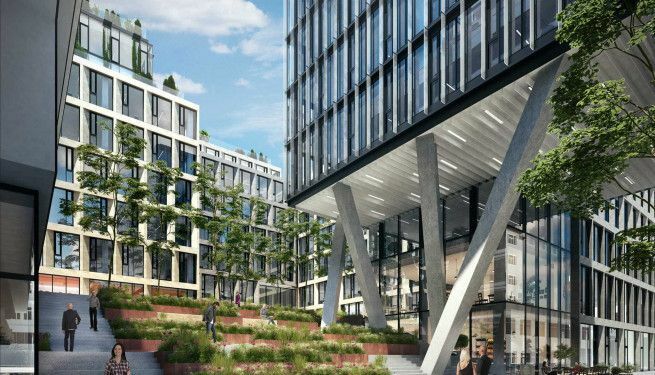 Other Prague office developments that are to be sold include the Vinohradská (23,000 sqm) and Radlická (19,000 sqm) projects, which were scheduled for completion in 2021.